Half Dome towers over the valley below. Yosemite National Park, California. 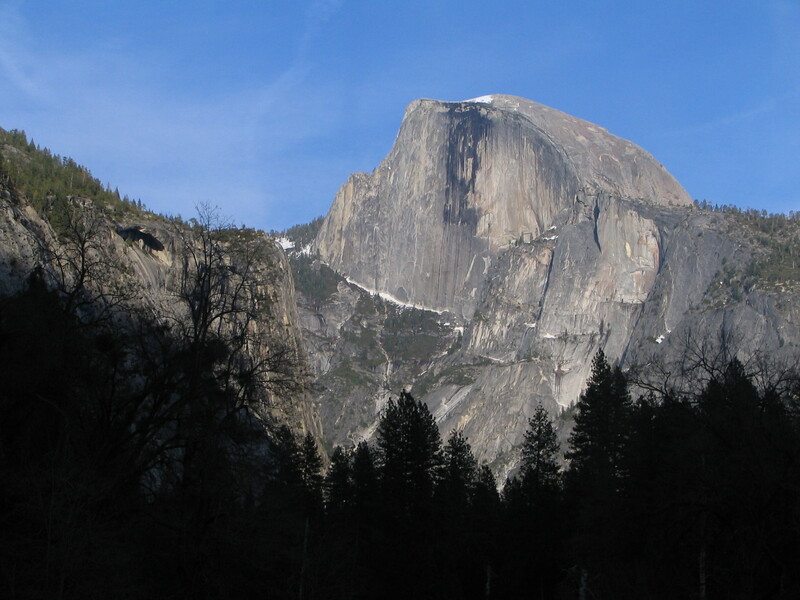 This entry was posted in God is Revealed... and tagged California, God, Half Dome, Lord, Rock, Salvation, Yosemite National Park, Yosemite Valley by Todd D. Nystrom. Bookmark the permalink.